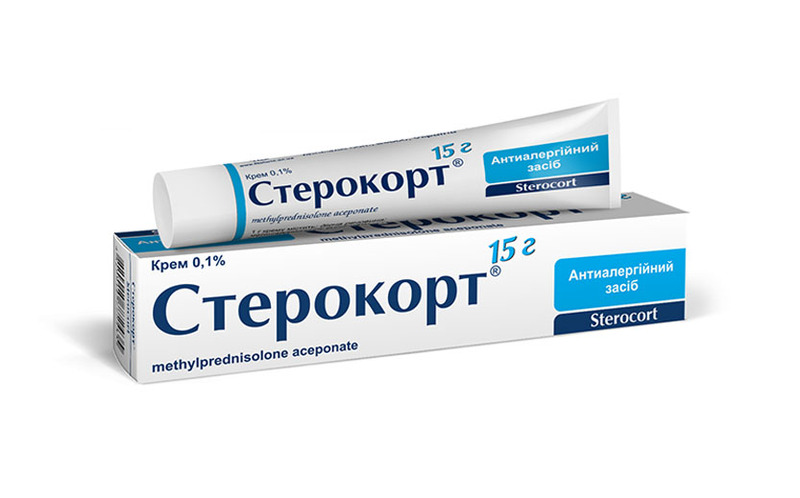 The drug used for the treatment of atopic dermatitis (neurodermatitis, endogenous eczema), contact dermatitis, allergic dermatitis, eczema degenerative, disgidroticheskoy eczema and eczema in children (6 months old). The drug is applied once daily 1 thinly on the affected skin, you can use occlusive dressings. The duration of use generally should not exceed 12 weeks for adults and for children 4 weeks.